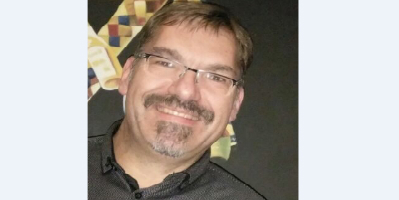 Andreas Korff has over 25 years of experience in the development of complex, real-time, safety- and mission-critical systems. Within PTC, his role as Director Business Development for MBSE involves him in the successful coordination of market trends, customer needs and the capabilities of PTC products and staff about model-based systems and software development in EMEA. Being member of OMG, PRoSTEP, GI, GfSE and INCOSE, he has written numerous articles, submissions and books and book contributions about UML, SysML, product line engineering and modelling methodologies. Within the Object Management Group, he contributes to several Revision Task Forces, like for OMG SysML.